Sierra Pet Clinic can provide your pet with a HomeAgain Microchip. If your pet becomes lost a microchip may be the best chance you have of finding your pet. Without identification 90% of lost pets never return home. A microchip is much more reliable than a collar and a tag because it is placed under the skin where it can't fall off or be removed. Placing a microchip is done with a simple injection that is no more painful than a routine vaccination. 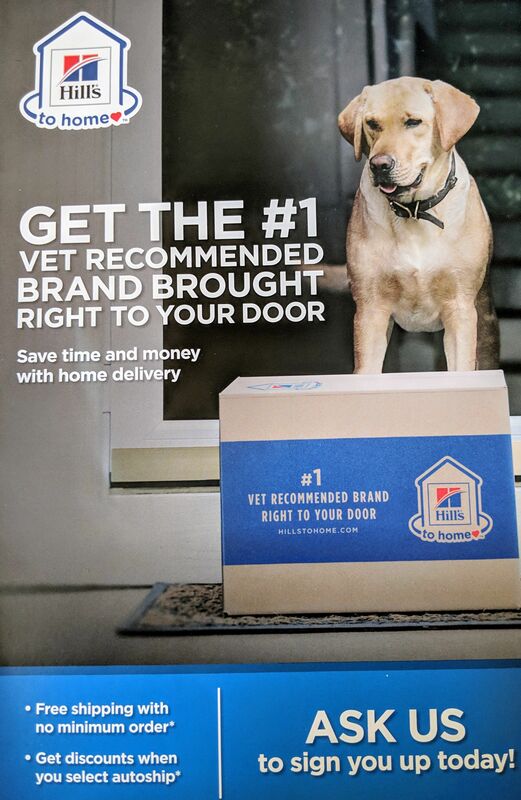 Once the microchip is placed, Sierra Pet clinic will have you fill out the registration information and we will mail it to HomeAgain for you. 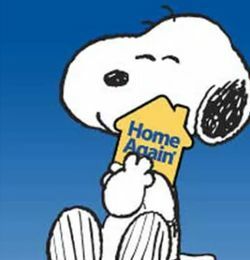 Please remember to update your information with HomeAgain if you move. This will help ensure you are reunited with your friend if he or she ever gets lost. For more information and to schedule your pet’s microchip, call us today! For more information on HomeAgain Microchips, click here!